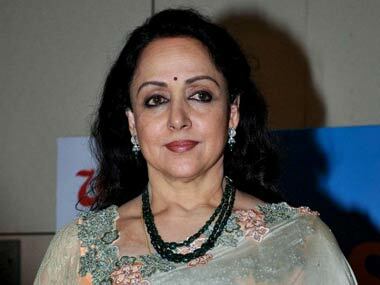 Hema Malini has been in the spotlight for tweeting images of her film shoot near Mumbai, and not commenting on the Mathura riots. 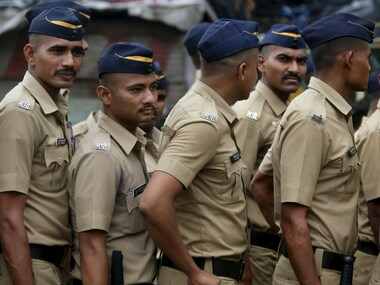 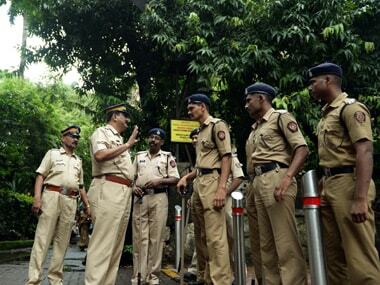 Coming out in support of police action in the 'moral policing' episode at Madh island in Mumbai, residents of the area on Thursday threatened to 'gherao' the residence of Maharashtra Chief Minister Devendra Fadnavis if senior police officers who led the raids were transferred. 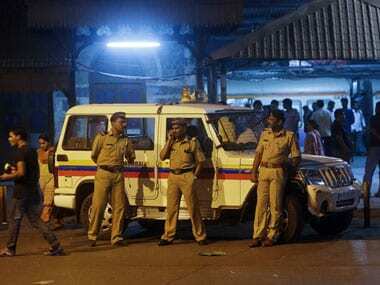 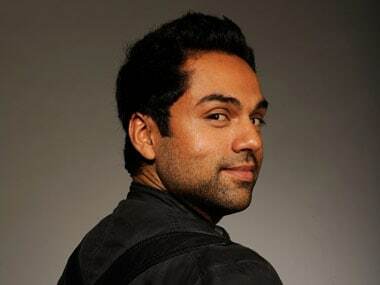 The Mumbai raid raises far more disturbing visions of the midnight knock that can also come at midday or 3pm as it did in Madh Island. 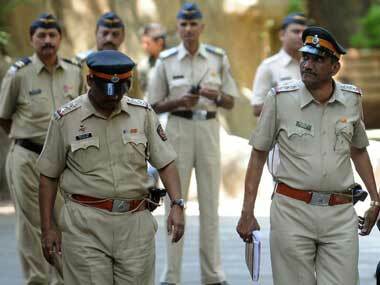 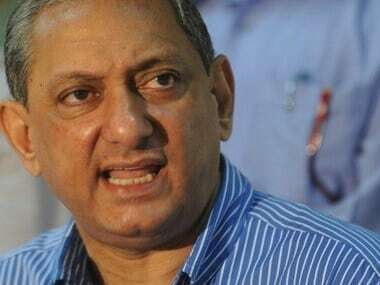 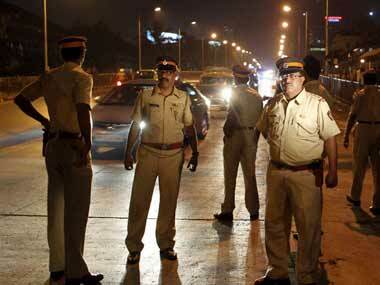 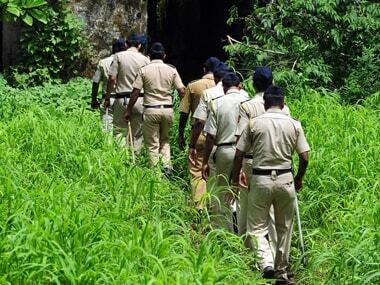 After massive social media outrage over Mumbai Police dragging 40 couples out of hotel rooms in Madh Island and Aksa areas and booking them for 'indecency in public', police commissioner Rakesh Maria has ordered a probe into the alleged detention by the Malwani police.